A workers' assembly in Milan decided on the strike in Rome on February 22. On January 29, trade unions in Italy protested the dismissal of 33 workers from the logistics group General Logistics Systems’ (GLS) Piacenza hub, on alleged disciplinary charges. Around 11 workers from another logistics giant, TNT, at Piacenza were also evicted from their houses overnight on similar grounds. The unions asserted that GLS had fired its employees in an attempt to root out union activities in the hub. The fired field workers were earlier part of a strike, demanding job security and safety. 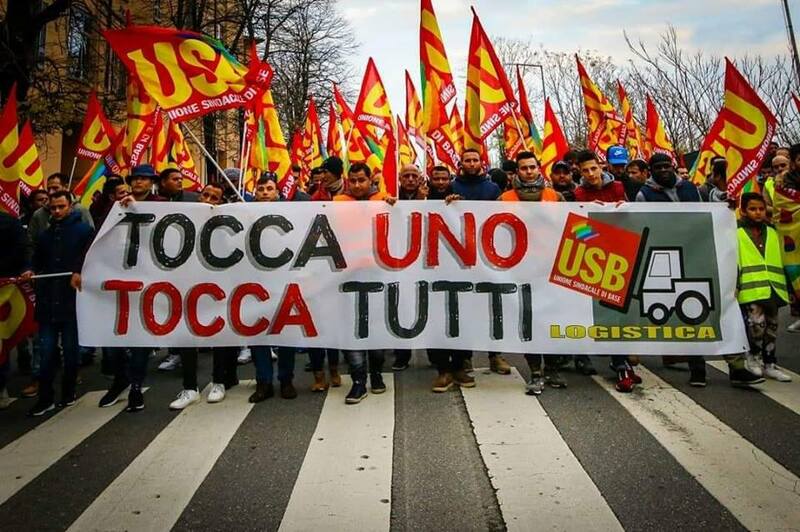 Basic Union of Trade Unions (USB), Italy, said that it became obvious from this attack on the workers that the logistics owners intended to disrupt the activities of trade unions, as well as the porters’ struggles that recently exposed the illegalities and exploitation in this sector. Meanwhile, on February 2, the Piacenza magistrate reportedly revoked the eviction of the 11 workers of TNT, enabling them to return to their homes and resume work. On February 1, the USB organized a workers’ assembly in Milan to discuss the action plan of protests. They gave a call for a mobilization, towards the Ministry of Labour, in Rome and for a logistics strike on February 22. The French trade union, General Confederation of Labour, also expressed its solidarity with the workers of GLS and TNT in their struggle. The harsh working conditions and meager wages in this sector have been reported several times. In an article, titled Notes From Below, Lorenzo Cini and Arianna Tassinari observed that the unparalleled sufferings and human rights violations faced by workers in the logistics sector is a byproduct of the role played by the sector in contemporary organization of work and capitalist production. They stressed that rather than increasing production, the current phase of capitalist accumulation, which is characterized by low levels of growth, focuses on speeding up the circulation of goods and increasing the number of exchanges in order to attain more profits. The logistics sector plays a key role within this model because of its capacity to reduce the space and time necessary for capital circulation. This exposes the workers to all sorts of violations, including lack of safety and job security, low wages, overwork, lack of leaves and breaks, as well as time for food and recreation. In countries like Italy, the majority of the workers in this sector are migrants from North Africa, which also makes them vulnerable to racist assaults. 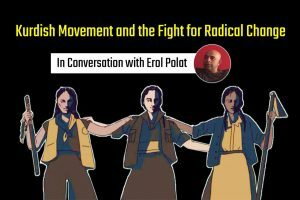 Under such circumstances, the logistics sector has emerged as a key front for working class mobilizations in Europe in the last seven years. The struggles have displayed innovative traits, both in terms of organization as well as forms of action, and have been supported either by rank-and-file trade unions or directly by the creation of autonomous workers’ collectives. Last year on November 23, thousands of workers at online sales giant Amazon struck work across Europe to draw the attention of consumers to the “inhuman” work conditions in the company’s warehouses in UK, Germany, Spain and Italy. 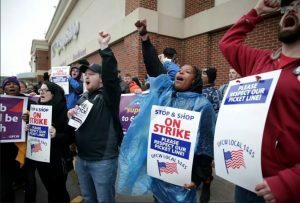 The workers chose ‘Black Friday’, the day that records one of the highest sales in the year, to go on strike and put forth their demands. In 2017, workers at the Castel San Giovanni plant, Piacenza, protested during the Christmas season, demanding bonus payments and better work shifts. The workers cut short every shift by two hours and refused to work overtime during the peak season for making deliveries. Hey Buddy!, I found this information for you: "Italian logistics workers plan stir on February 22". 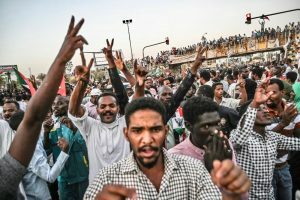 Here is the website link: https://peoplesdispatch.org/2019/02/08/italian-logistics-workers-plan-stir-on-february-22/. Thank you.